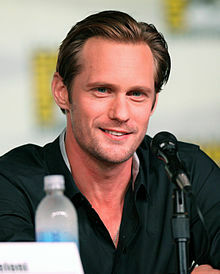 Alexander Skarsgård is a Swedish actor. He was born in 1976. He is the son of Swedish actor Stellan Skarsgård.